Welcome to our website! 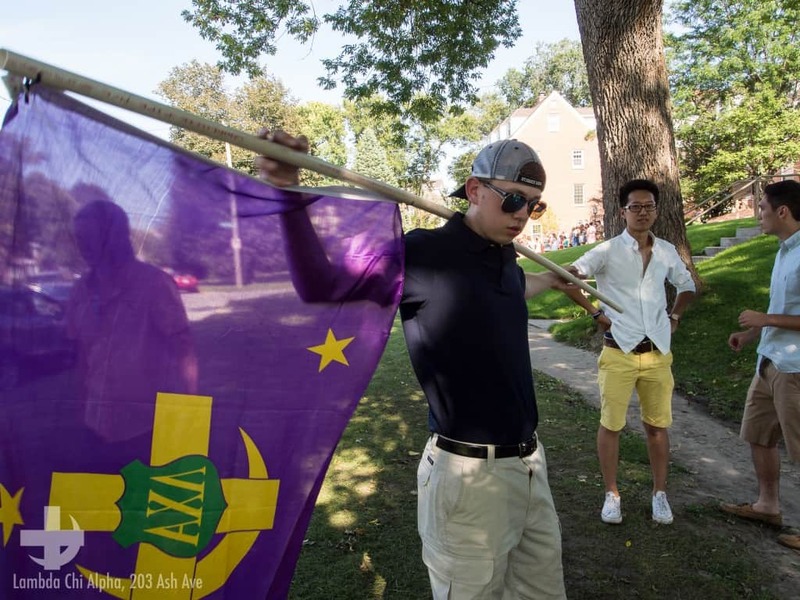 We invite you to explore and learn about Lambda Chi Alpha Fraternity at Iowa State University. In addition to approximately 40 members on the Iowa State campus, we have over 1,000 living alumni spread over the Unites States and the world who enjoy A Lifetime of TRUE Brotherhood. Whether you are a member, an alumni of our Chapter, a parent, or are interested in joining our fraternity, we have lots of information for you on our website. Also be sure to check out links to our General Fraternity headquartered in Indianapolis, Indiana, and related social media sites.